I want to say a few words about the Brouwer fixed point theorem. This was one of the early achievements of algebraic topology — which sounds scary — but bear with me. We’ll get the mathematical definition out of the way first and then I’ll tell you why it’s cool. The Brouwer fixed point theorem states that any continuous function sending a compact convex set onto itself contains at least one fixed point. Cool, right? Eh… no. If you’re anything like me, you didn’t understand a single word of that. Mathematicians have a real talent for obscuring the interesting in the technical. Let’s translate this from precise gibberish to imprecise English by way of example. 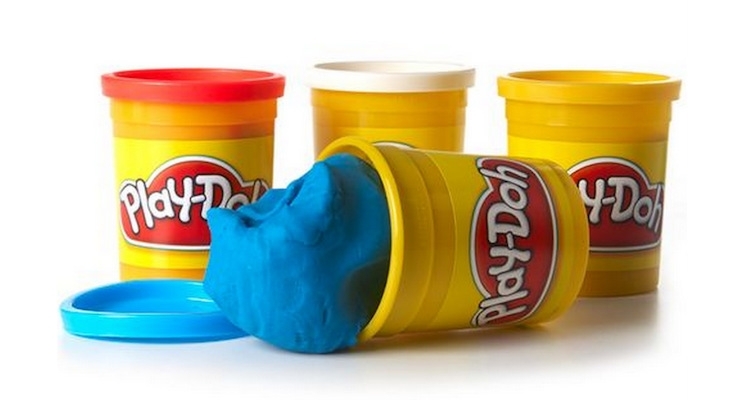 Let’s say we have some Play-Doh and we fashion it into a disk. We’ll pretend that it’s two-dimensional so it’s perfectly flat. We now have a disk that’s made of Play-Doh particles and each particle is at a specific point in the disk (some are at the top, some are at the bottom, and so on). Now, we can perform a number of operations on this disk. We can fold it, bend it, stretch it, rotate it, or crumple it. We can keep doing these things to it for as long as we like before eventually making it back into a disk. But here’s the kicker — this theorem isn’t limited to two dimensions. Let’s take another example: Nothing brings people together like a good cup of tea and mathematicians are no different. 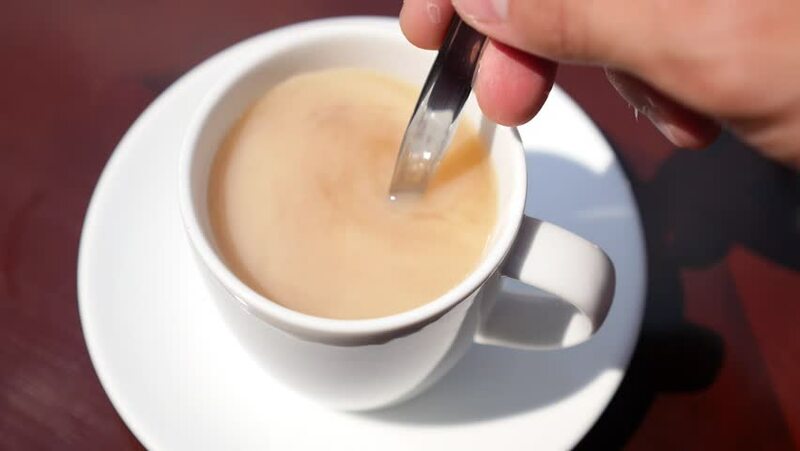 When making tea, let’s say you add milk and start stirring it to mix it in. The Brouwer fixed point theorem says that — even if you stir your heart out for hours on end — when you’re done, at least one particle in the cup will be in the exact same place as before as started stirring. It is impossible to stir it so that every particle is in a new position in the cup and there is nothing you can do about this. It’s unintuitive, but it’s a fact of the Universe. Like the Play-Doh, this holds for operations like stirring, but not for operations such as shaking as, in the language of a mathematician, that wouldn’t be a continuous mapping. So what? Who cares? A lot of folks, actually! This theorem is used everywhere from game theory to economics, and from space science to optimal cake cutting strategies. But why should you care? Well, the next time you want to sound like a gobshite in a cocktail bar, order a martini. When asked, “Shaken or stirred?” say you want it stirred, rather than shaken, so as not to violate the Brouwer fixed point theorem. Then you can tell the bartender that they haven’t mixed your drink fully because at least one particle in your cocktail is in the same place as before.